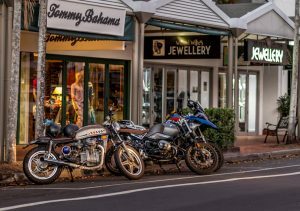 For starters, this part of Australia is paradise by anyone’s standards – bikers or otherwise. It’s impossible not to fall in love with the sunshine, friendly people, stunning natural scenery, and relaxed vibes. So, yes, it could be argued that FNQ is basically heaven for anybody. But bikers see even more than palm trees and white sandy beaches; when a biker first sets foot here, they’re taking in the smooth, wide roads, and not to mention the fact that there’s hardly anyone else on them. Coming across big wide roads which are (generally) in good condition, with no traffic, is basically like finding gold. Even better, there are twists, turns and corners galore, with new stunning surprises around every bend. It would be impossible to get bored on a bike ride here. In case that’s not enough to convince you to book a plane ticket right now, the sun shines on Queensland all year round, and there’s never a cold day. You’ll never have to worry about icy riding conditions – winter here means 27 degrees and clear blue skies, but we just call it dream biking weather. Full disclosure, the summer months can get quite wet – yes, it even rains in paradise, but without the rain we couldn’t have the beautiful rainforest. 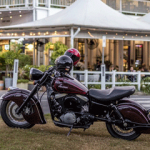 Which leads me on to my next point: possibly the best thing about Far North Queensland for bikers is the breathtaking scenery that makes every ride nothing short of an absolute pleasure. Even the shortest of trips can take you through various backdrops of stunning coastline, beautiful mountain ranges, and tropical rainforests. But that said, why take a short ride when the area lends itself so perfectly to longer ones? You could never get bored of the ever-changing scenery, and the fantastic range of quirky cafes, award-winning restaurants, and luxurious hotels are enough to tempt anyone into extending their ride into a multi-day trip. 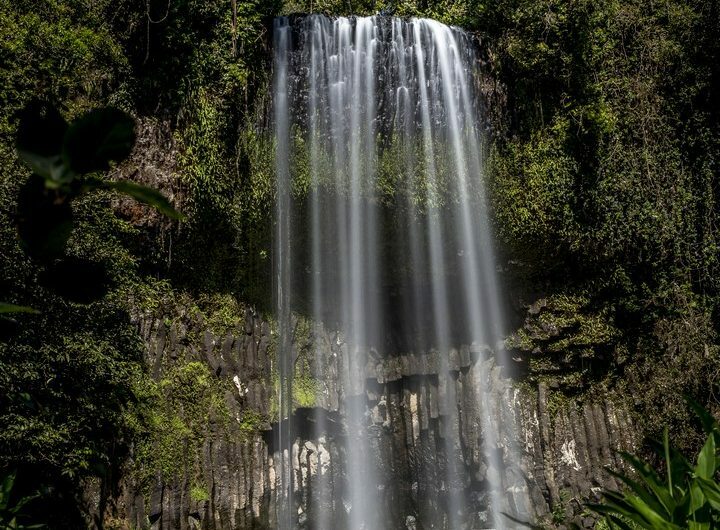 Not to mention, you’ll need time to stop at every stunning lookout, gorgeous waterfall, and world heritage site. Trust me, it’s worth it. In fact, you may never want to leave. 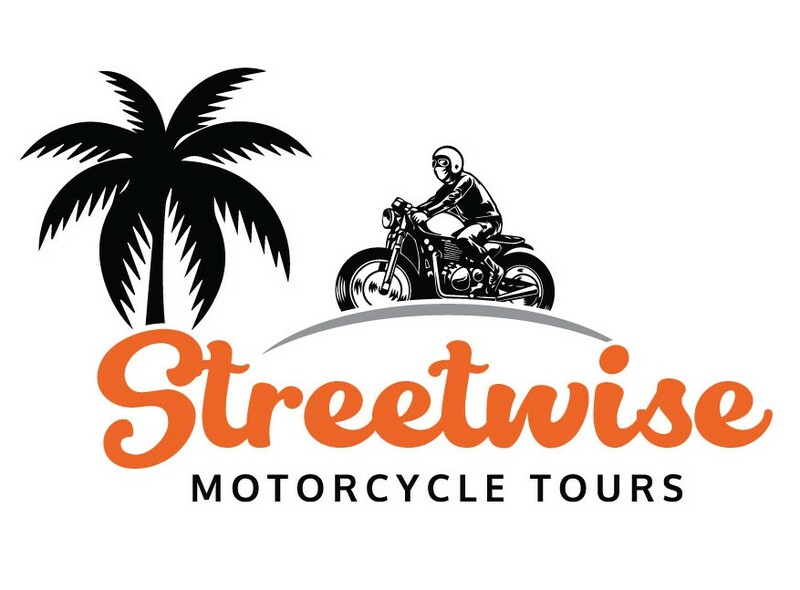 Streetwise Motorbike Tours are designed to give you the best biking experience possible, and that’s why the very best of the best of Far North Queensland has been handpicked and sorted into four different motorcycle trips of various lengths. 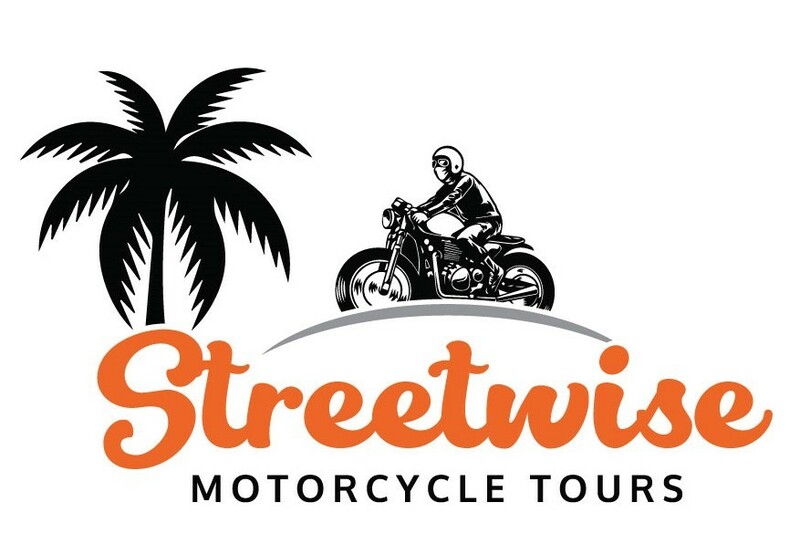 If the best motorbike highways, corners upon corners, beautiful weather and spectacular scenery sounds like your cup of tea, all that’s left to do is book your spot. We are a small travel, tour and training company based in Townsville, Qld. We have a great fleet of bikes and are accredited by the Department of Transport for licencing and as a Motorcycle Tourist Operator. We are passionate about riding, having fun and seeing Qld.